​This website is broken up into 4 different parts. Part one describes the basic mechanics of how miracles work so that you will prepare to take action in part two. 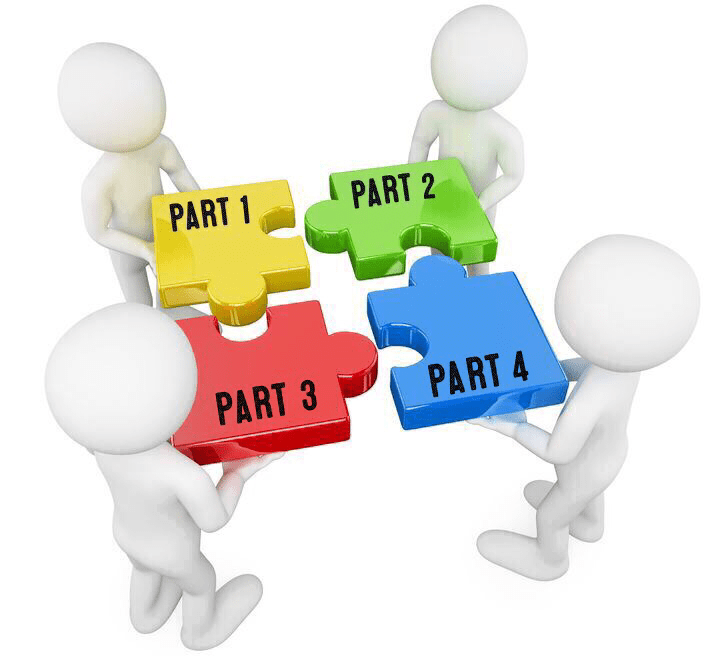 Once you get a general understanding in part one, 'what to do' you can move to part two which is, 'how to do it'. In this phase you will be learning the action steps that will wake up miracles and get them moving toward you. Miracles don't usually come to those that don't reach out to them first. These action steps are the reaching out part that gets miracles moving in your direction. After you have gotten a general idea on knowing 'what to do' and then 'how to do it' then we will show you how to put it all together. We will give examples and explain in detail how it all works so beautifully together. This is the ultimate phase where life becomes blissful and miracles dominate your life. This is the stage where you find your purpose in life. IMPORTANT: This is a very new website and is not finished yet. I am working on it consistently.